Sweetwater Auto Tag Agency Inc.
What auto tags do you need? Car? ATV? Boat? Sweetwater Auto Tag Agency Inc. provides services for everything from Mustangs to mobile homes. We deliver fast, friendly service to individuals, businesses and dealerships. Stop in for all your tag and transfer needs. Family owned and operated, Sweetwater Auto Tag Agency Inc. has provided local, reliable services to satisfied customers for over 25 years. As your trusted auto tag agency in Miami, FL, we offer residential and commercial auto tag services to Miami and the surrounding areas. Fully licensed and insured, we are a well-established company you can trust with your business. Our customers know they can rely on us for quick, easy service to make every transaction smooth. 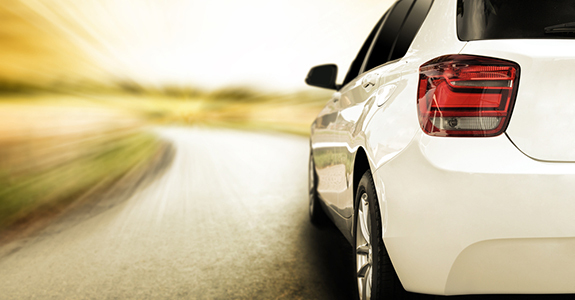 Car dealerships know they can count on us for customized service. If you need a tag for one Ford or a whole fleet, Sweetwater Auto Tag Agency Inc. is happy to help. Established in 1988, we offer over 25 years of experience in the industry. Our services include everything from auto, boat and trailer tags, to transfers, to handicap parking permits. We offer customized service for dealerships.